Willful Wine Co. was Wine Press NW's "Oregon Winery to Watch" for 2017! Click here to read the article winery by Eric Degerman. Join our wine club for 20% off all wines, including the new releases and sign up to our mailing list for details of all new releases, including small-production wines that aren't generally available. 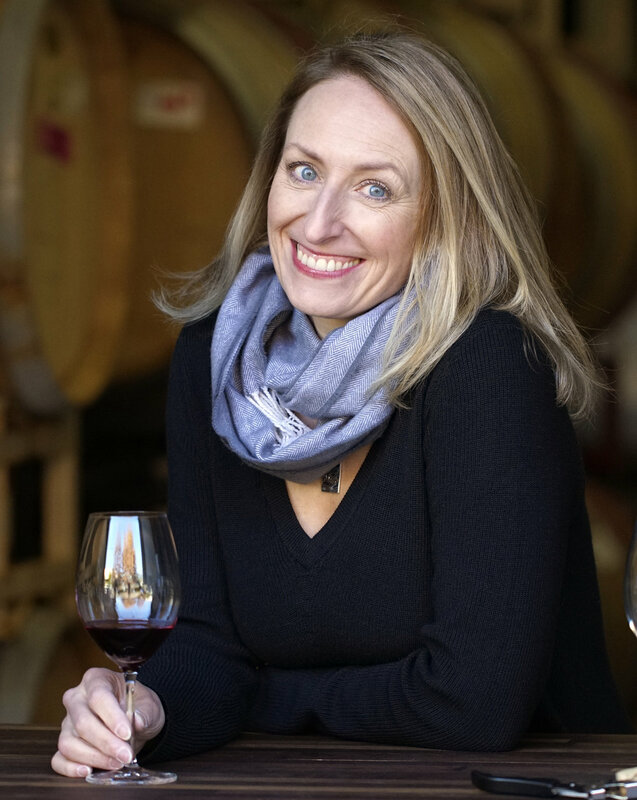 "At Portland’s SE Wine Collective, she crafts her Willful label employing naked fermentation (not adding yeast) to bring out the truest sense of the vineyard and vintage. Her efforts to make her own way are being noticed. Prince of Pinot gave her 2014 Willful Winemaker Cuvée Pinot Noir 92 points and Wine Enthusiast came through at 90. This 100 percent Pommard clone wine captures what Walden strives for in pinot noir...."